We Got Dumpsters offers the Best Option for Roll-Off Reston Dumpster Rentals. We have been offering the most affordable roll off dumpster rentals to its clients for many years. Our costs are kept very low, so that everyone has the chance to become free of waste at an affordable rate. Not only do we deliver great prices… Our rental agreements are unparalleled in the local trash removal segment. We Got Dumpsters is ready to tailor your rental needs to meet all of your detailed job restrictions or requirements. Every customer and waste removal needs are different, each deserving personalized plan. If you want to experience the best dumpster rental service then you need to call We Got Dumpsters today. 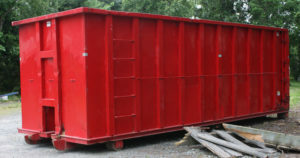 Dumpster Rental in Reston Should Be Affordable! Reston roll off dumpster rentals are offered in a assortment of sizes. There are no hidden fees because our prices are All-Inclusive. We Got Dumpsters will not allow any form of hazardous material or waste. 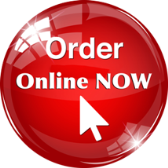 We deliver to any residential or commercial locations in your community. We Got Dumpsters is proud to serve the City of Reston VA… We also proudly service the entire Washington DC Metro Area for their roll off dumpster rentals. 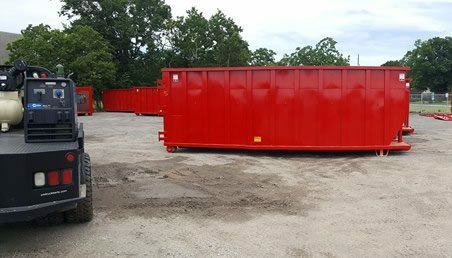 Our Reston dumpster rentals are cost efficient and will deliver a lot of encouragement to get rid of all your unwanted trash or debris. We Got Dumpsters is ready to deliver you the tools to become free of unwanted trash.  It only takes a phone call to We Got Dumpsters and we will delivery your Reston Dumpster Rental ASAP. We Got Dumpsters has created a Rent A Dumpster Reston experience that lets our customers have an easy way to become free of waste & clutter. Regardless of waste removal size and scope… We Got Dumpsters can handle your waste management needs. We make your Reston waste removal experience stress free! When you call We Got Dumpsters… There is a great chance you will be speaking to the owner! Our customer service representatives also have widespread industry familiarity that they would love to share to with you. They will be able to answer any conceivable question easing customer concerns. After your waste amounts are determined…. 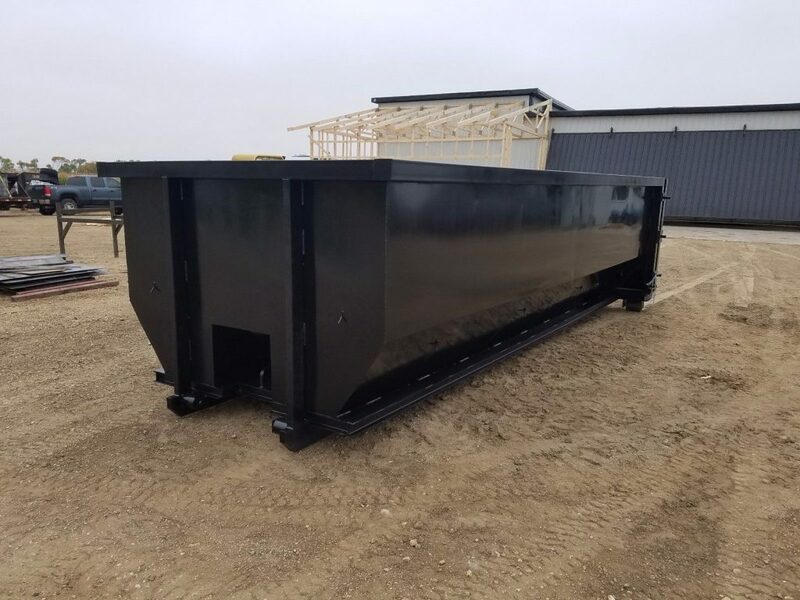 the perfect size roll off dumpster rental will arrive at your job site. Our professional haulers are fully capable of delivering a dumpster and positioning it perfectly on your property. After our Reston Dumpster Rental is dropped off… it is your task to fill it with all of your unwanted waste. Filling your dumpster via the doorway or over the side is very customer friendly. If your waste management job finishes early or need more dumpster time… just give We Got Dumpsters a call will quickly address your needs.